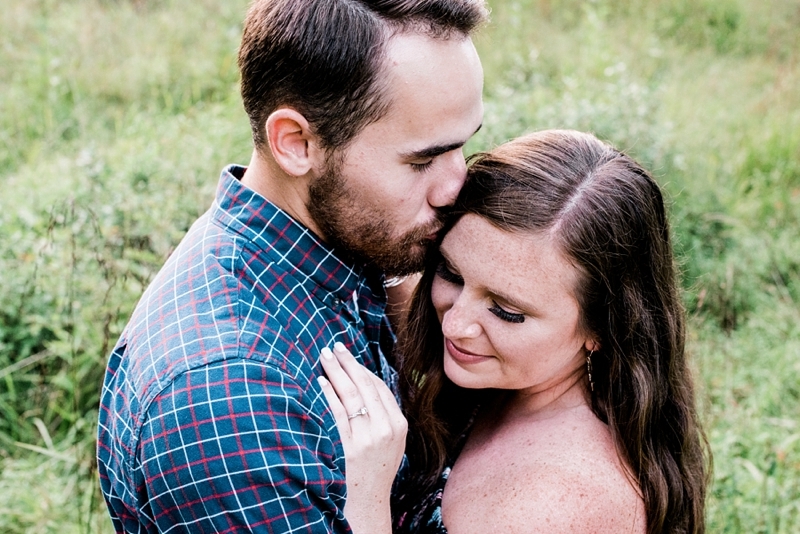 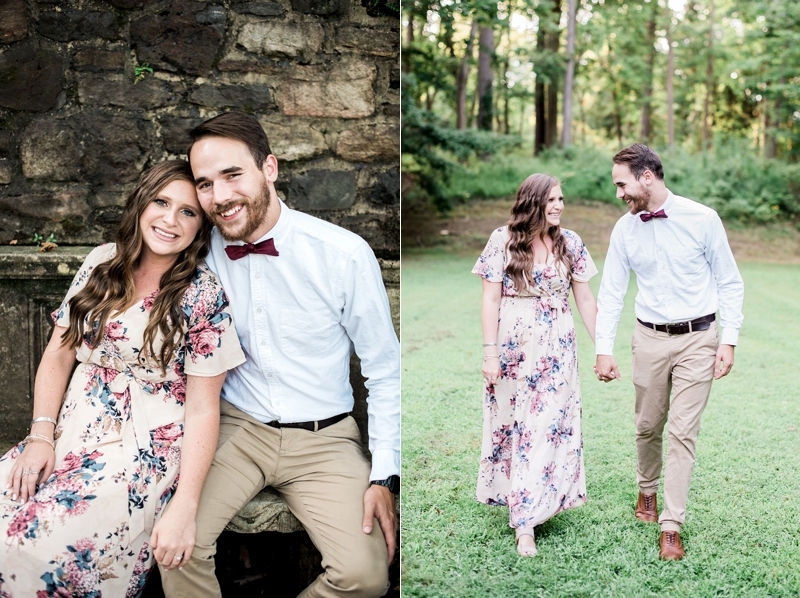 We are so excited to have Becca & Justin on the blog today! 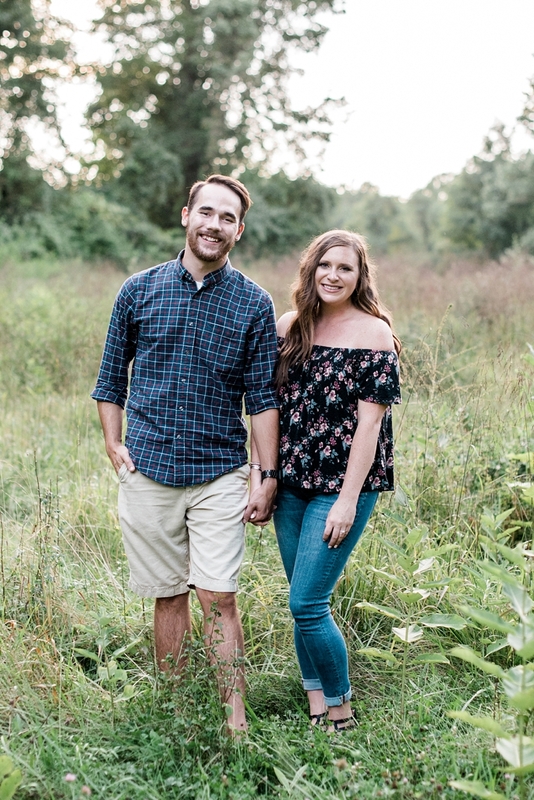 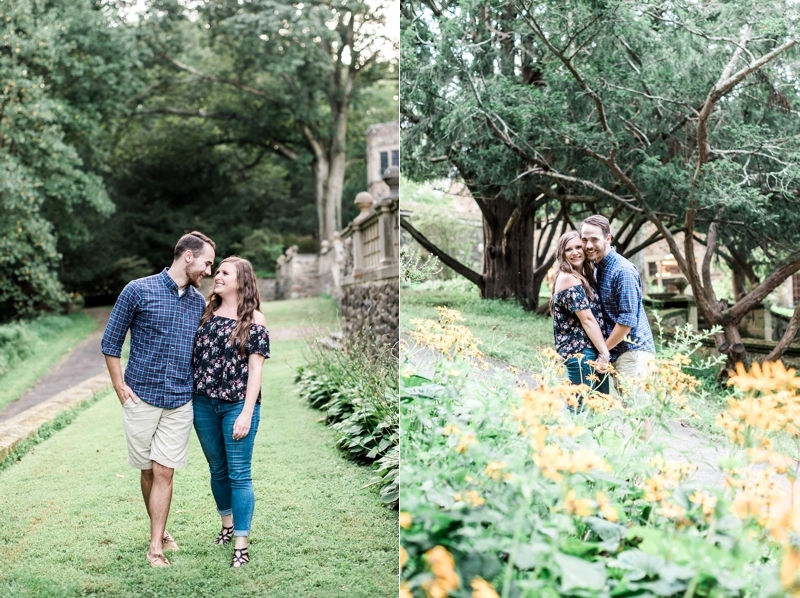 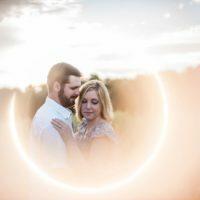 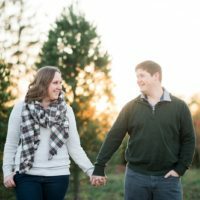 They are one of our October couples for this year and we loved getting to meet up with them in late August for their Hunting Hill Mansion Engagement session! 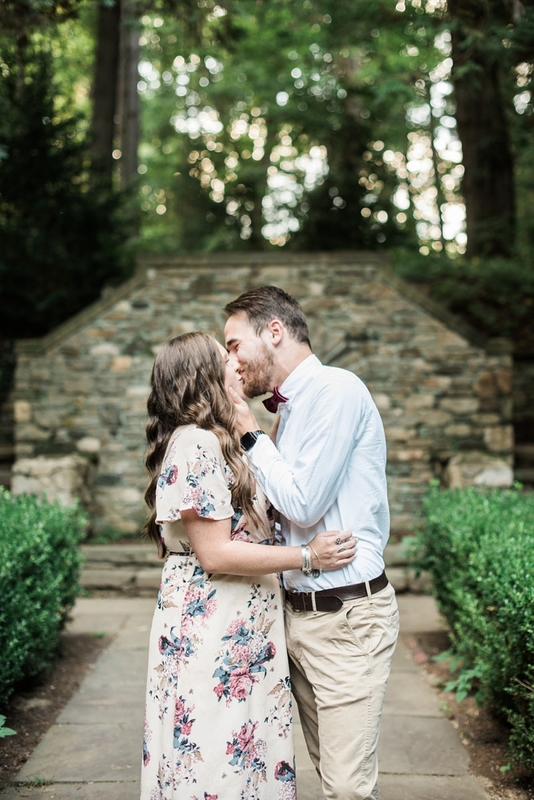 This was our first time photographing at Hunting Hill and it did NOT disappoint. 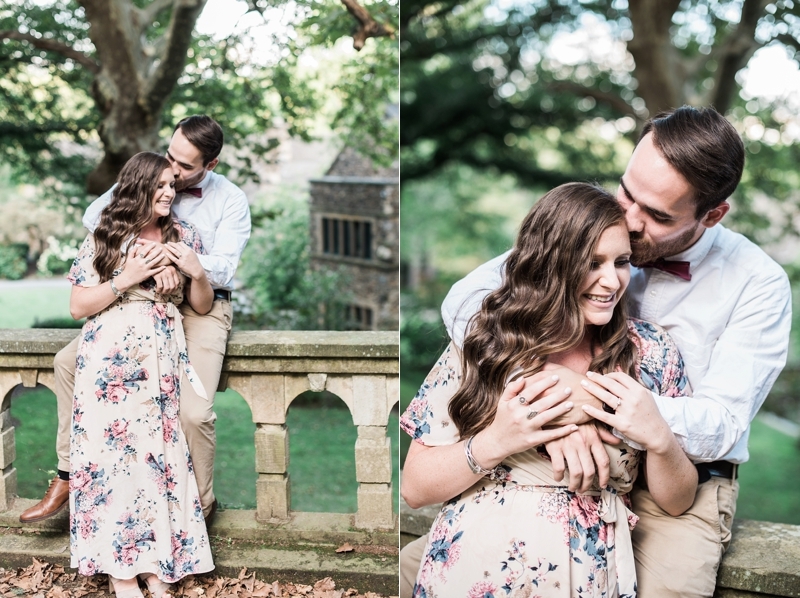 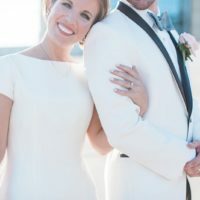 It’s definitely on my go-to list of locations for our Philly and Delaware couples now! 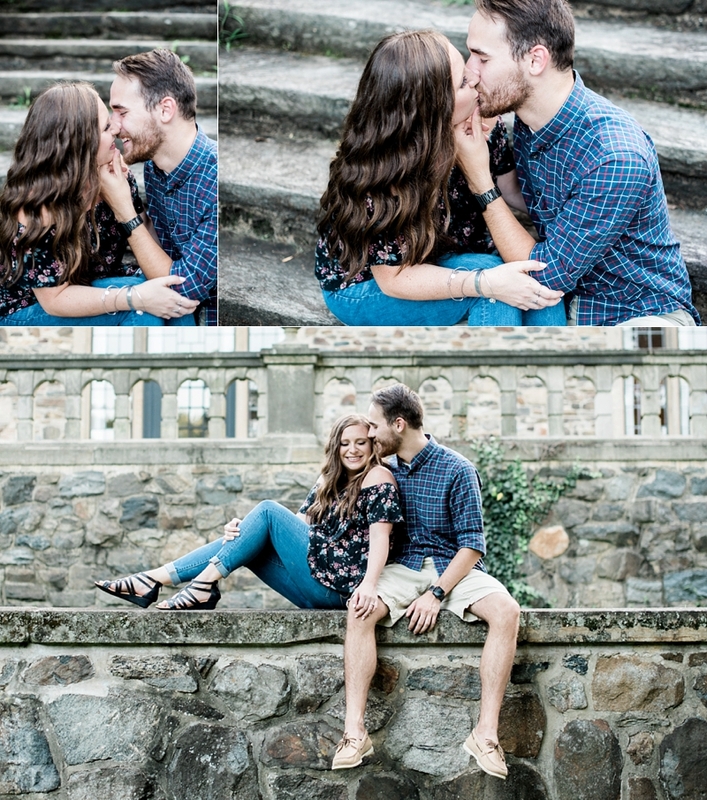 Becca & Justin were perfection at their shoot. 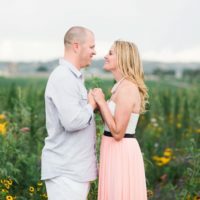 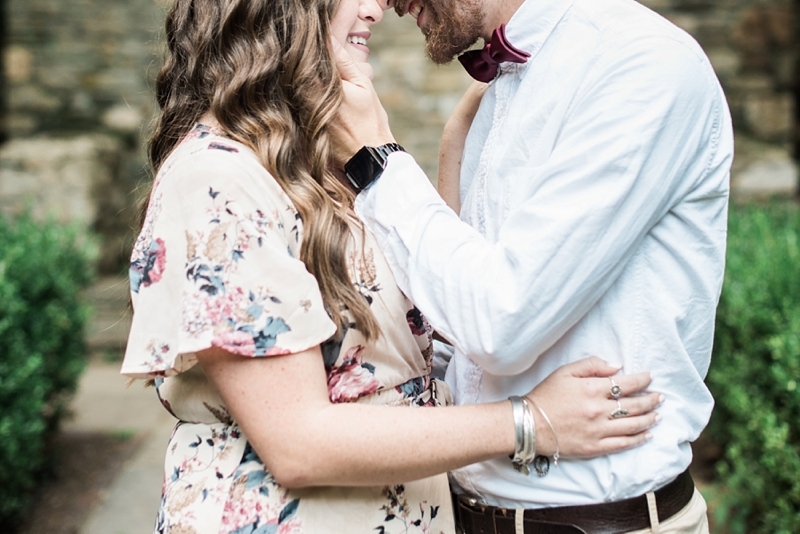 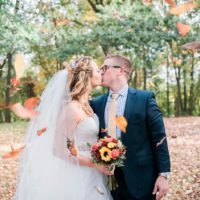 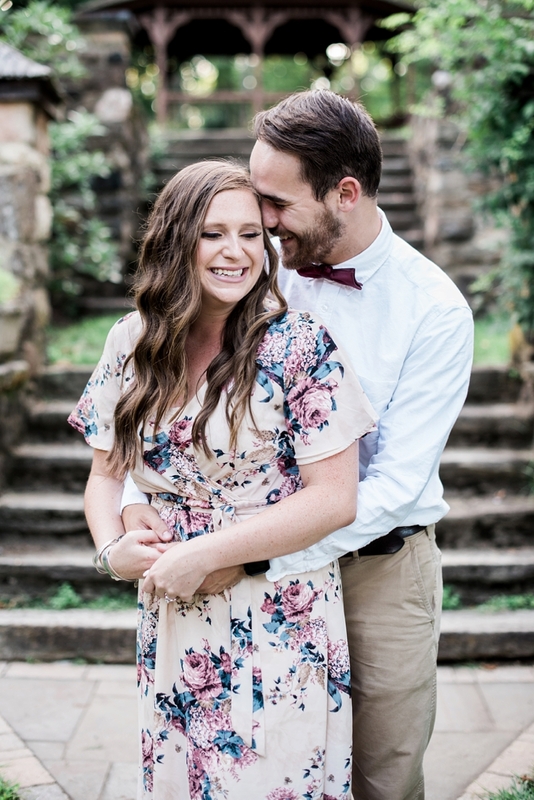 They were worried that all of their photos would just show them laughing, which they did a lot of, but I kept assuring them that they were perfect and that the sweet smiles and giggles just conveyed their love for one another! 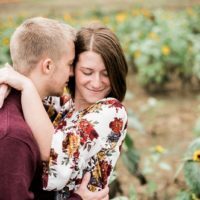 I love how their photos turned out…the sweet cuddles and snuggles mixed with genuine emotion and love that was just infectious! 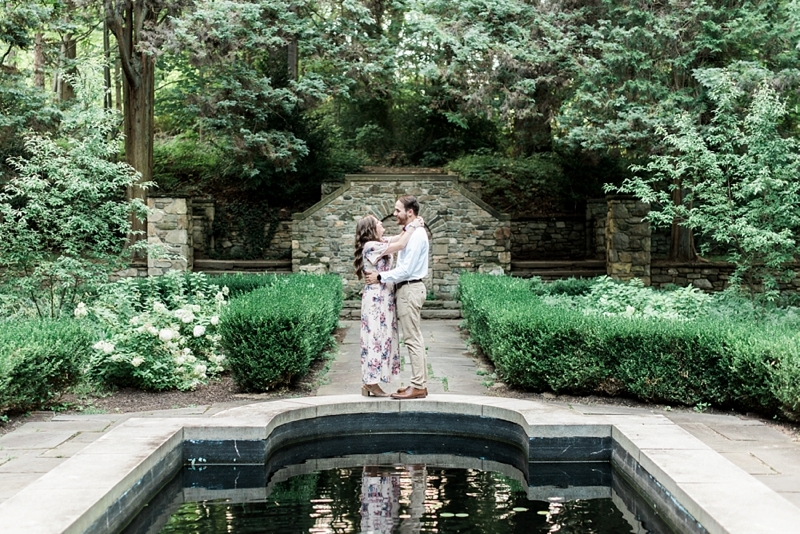 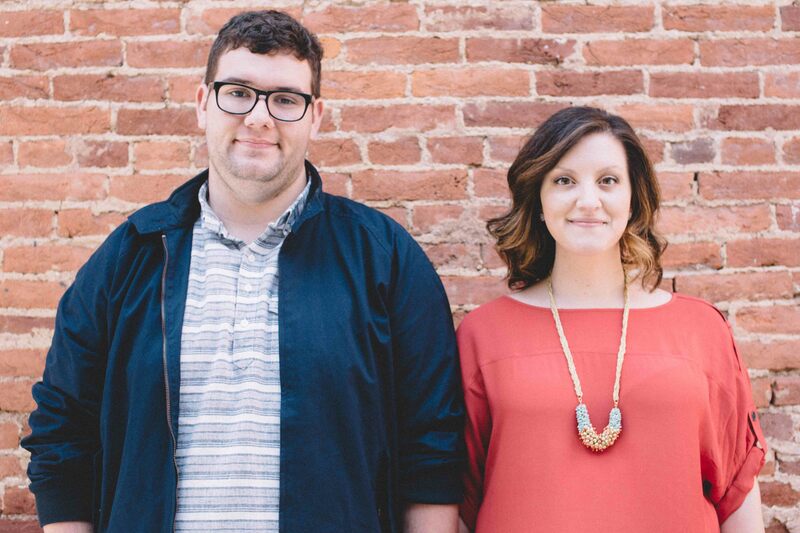 We can’t wait for their wedding next month…it’s going to be beautiful!